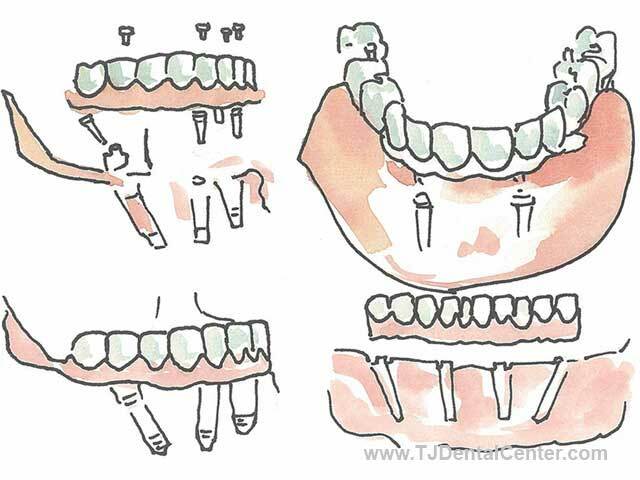 Are you edentulous or have multiple missing teeth? 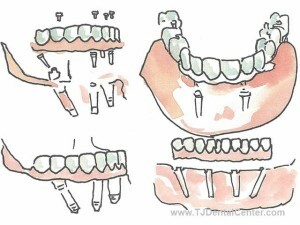 Looking for effective full-arch dental replacements? If yes, then all-on-4 implants in Tijuana, Mexico could suit you as we at TJ Dental Center provide cost-effective solutions for your missing teeth. Why Tijuana, Mexico for All on 4 Implants? Tijuana, Mexico is easily accessible! It is right across the border and it takes only a 15 minute drive from San Diego to get there. One can either walk or drive across the border to reach there. The state of the art facilities in dental care make Tijuana a prime reason for the stay. The dentists are highly qualified and experienced. Savings are massive. As compared to Tijuana, All on 4 Implants are expensive in the US, the UK and many other European countries. It costs tens of thousands of dollars for getting treatment done in these countries. Get in touch for all on 4 Dental Implants in Tijuana by filling the RFQ (Request for Quote) form to receive a generic estimate from TJ Dental Center. Once we get your request, a phone or direct email consultation will be initiated by our Case Managers and you may also be required to fill in a Dental Questionnaire. List your medical history in the questionnaire provided. If you have any medical challenges like blood pressure, cardiac issues or diabetes, let TJ Dental Center know about it. You may also consider getting a treatment plan from a local dentist. 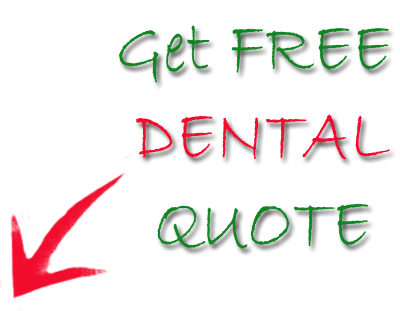 Usually getting a check-up, and consequently, a treatment plan from a dentist in your vicinity does not cost much. If you are in possession of any latest dental x-rays or scans, then it may be worthwhile sending them to us to better assess your case; you may also send pictures in this regard. Plan your trip after you are satisfied with a treatment plan provided by us. Discuss all costs associated with surgery and post-op care. If requested, we can also get you in touch with past clients. 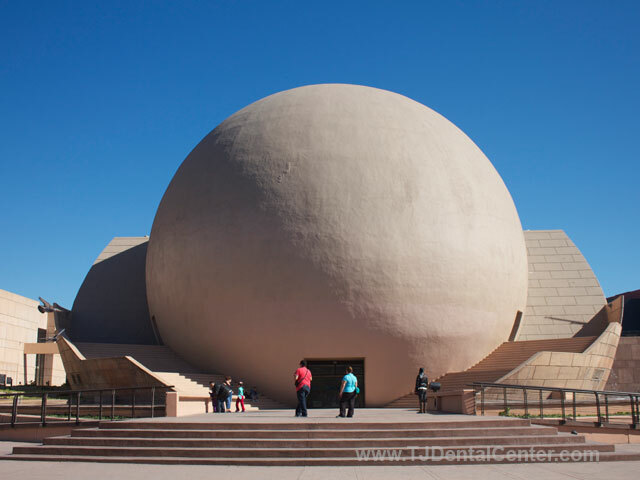 Centro Cultural Center: Enjoy a play, an art exhibition or a movie here. Know more about California and its past here. The Center is south of the Tijuana River in the Zona Rio region. Trompo Museum: Visit the museum with your family for some fun, educational and interactive games. Very popular with kids, the museum is open daily from morning until late afternoon. The museum is at southern point of Parque Morclos. A. Celto: Taste quality red and white wine at L.A. Celto wine cellar. It’s just ten minute drive from Centro Cultural Tijuana. The cellar is open from morning until evening. Plaza Monumental: Watch a bull fight at Plaza, close to the beach. Avenida Revolucion:It runs across the US-Mexico border. Taste amazing Mexican food at Calle Sexta street. Rosarita: It is well known for rustic furniture and nightlife. Tijuana has a cold semi-arid steppe climate quite like Mediterranean climate. Summers are warm and dry whereas winters are cool and wet. Excessive snowfall hasn’t been recorded in Tijuana. Days are cool with cold nights and heat waves can reach up to 32 °C (91 °F). This is a brief introduction about Tijuana. 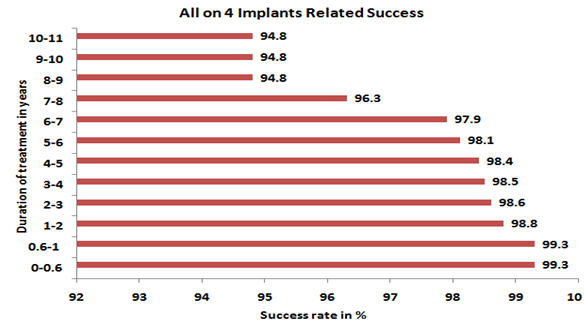 Now let us get back to all-on-4 implants and know more about it – what is all-on-4 implant, who makes for the right candidate, its benefits, FAQs and post-op recovery guide. The All on 4 Implant system involves replacing missing teeth in the entire jaw with a permanent set of teeth with fixed bridges. It involves applying fixed bridges in the jaw based on four titanium implants as they offer maximum stability because of their biocompatible properties. 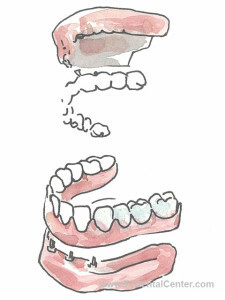 Thus, the jaw bone adheres to the surface itself, allowing the implants to become one with the bone. Who Requires All on 4 Implants? All on 4 implants may be the ideal solution for those who are edentulous, or have lost teeth most of the teeth in either of or both the jaws. The traditional approach to dental implants may require jawbone grafting which is not a viable option for all the patients but all on 4 implants do not necessarily require jawbone grafting. 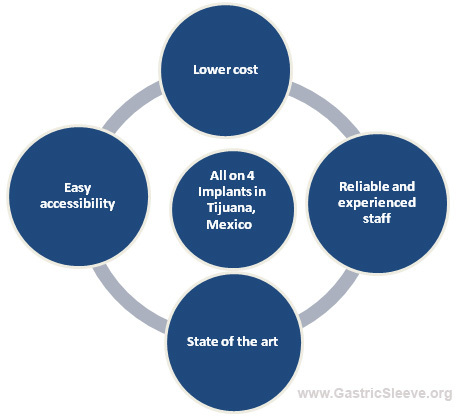 All on 4 implants in Tijuana, Mexico are cost effective as compared to other countries. *The figures are average and not the actual cost of the treatment. Contact us to get a Free Estimate. 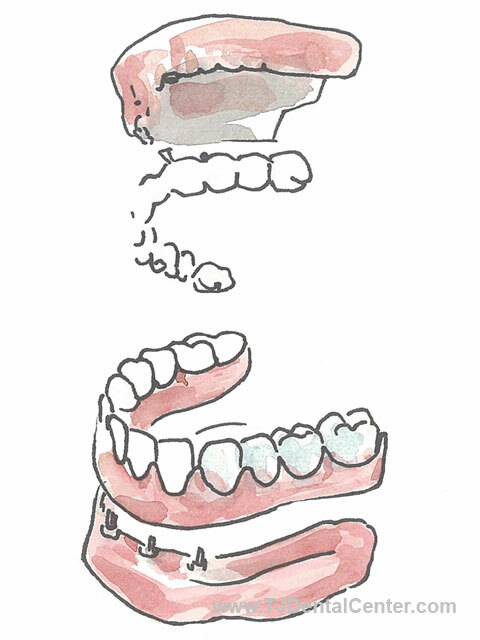 Eat, drink, and talk just like you would with your natural teeth. All on 4 implants are fixed and like your own teeth they allow you to eat your favorite food without pain. All on 4 implants are designed to fuse with the bone, they do not wobble when you speak, eat or smile unlike traditional dentures, which can slip within the mouth. A traditional dental implant involves an artificial tooth root placed in the jawbone to mount replacement teeth onto them. Endosteal Implants: These are surgically implanted into the jawbone and when the dental implant gets connected to the gum tissues, an artificial tooth is attached to it. Subperiosteal Implants: These are placed on top of the jaw with a metal frame and when the frame is fixed to the jawbone, posts attached to the metal frame appear protruding through the gums. These posts are used to hold the artificial teeth onto them. The material used for All on 4 is titanium which is stronger A denture is not made using Titanium, thus it is not as strong. Is there pain during the procedure? Usually general or local anesthesia is given to control the pain. Your dentist will instruct you about the surgery. How do I take care of my new teeth post implant? Like you do in your routine! Brush regularly, floss and clean them. Recovery period may last from few days to few weeks. Once healing is complete you can go back to your routine activities. With good care and healthy oral hygiene, implants can last really long. Whom do I contact for help post procedure? You can contact TJ Dental Center. We will get you in touch with the dentist. You may have to return to TJ for follow-up care. Alternatively, you may choose to visit your local dentist. Relax and rest. Do not indulge in any physical activity immediately after the surgery. Eat soft food such as porridge and soup. Avoid tooth-staining tobacco and caffeine products. Visit your dentist regularly to ensure proper functioning of the implants. For more information and a free quote, contact us through the estimate-request form on the right.